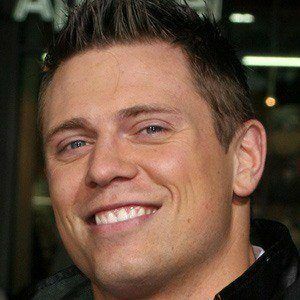 Known under the stage name The Miz, he has held the WWE Championship, the Intercontinental Championship, and the Tag Team Titles. He also competed on Bravo's Battle of the Network Reality Stars, finishing second, in 2004. He was captain of his high school's basketball and cross country team and participated on student government. 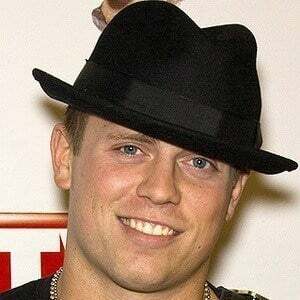 He was first introduced to the public on MTV's Real World and The Challenge in 2001. He has a step-brother named Jimmy and a step-sister named Tonia. He married former WWE Diva Maryse Ouellet in February 2014. They welcomed a daughter named Monroe in March 2018. They are currently expecting their second child together. He made a guest appearance as Mario on a 2012 episode of Psych alongside James Roday.